Scrubbing brush. Use a bit of elbow action to remove water and dirt stains - you will be amazed at what come up! Rubber Gloves. Put these on if you like, it's going to get grubby. A spong with scouring top. Use this to rinse the grey scum off your furniture with clean water. Emery paper. Gently sand down with this fine paper if needed. 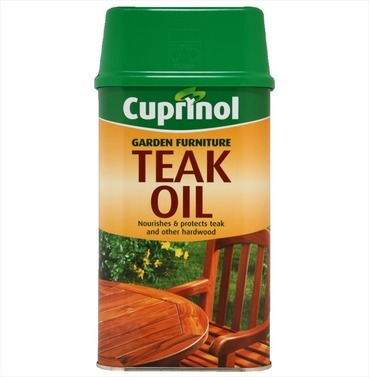 500ml Hardwood sealer oil. 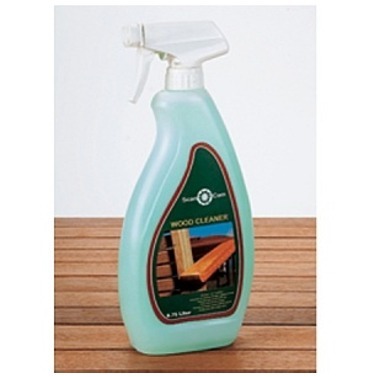 Application should on dry and clean wood. Raw or untreated furniture will take 2 to 3 applications. 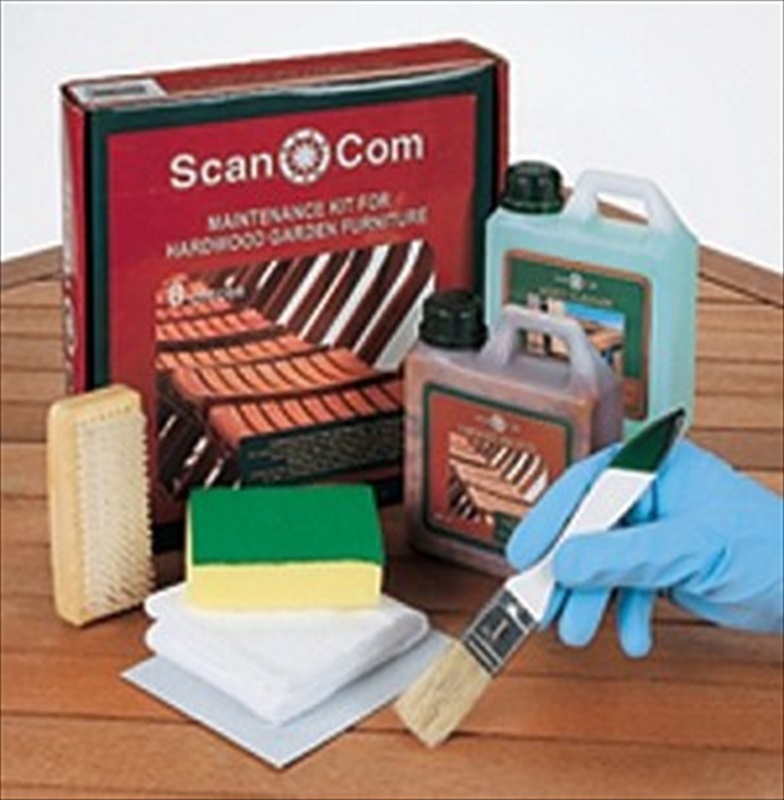 Subsequent or previously treated wood will require one or two coats annually. Allow at least 48 hours to dry. 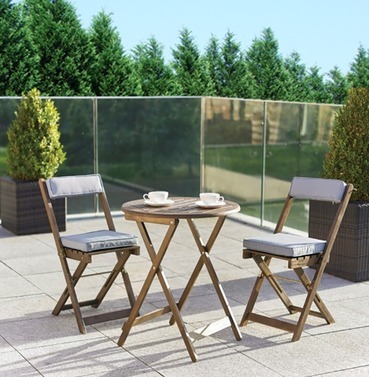 Tips: Looking after your garden furniture is not so difficult and it really pays; your furniture set will look fresh clean and will last longer! 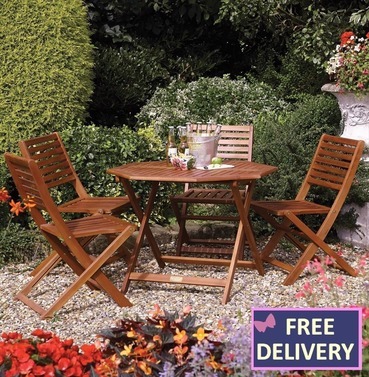 Store your garden furniture in a well-ventilated, cool shed. Do not store in rooms where there is central heating as the wood will ineviatably dry out and crack.